Do you need support with a bereavement? Cruse Bereavement Care is here to support you after the death of someone close. Face-to-face and telephone support is delivered by trained bereavement support volunteers across all of Devon. We support Adults and Children. We also have two Friendship Groups, one in Bideford and one in Exeter. We have counselling rooms in Exeter, Plymouth and Barnstaple and offer home visits in most of these areas, home visits only in all of South Devon. Our Devon Helpline is open 10am to 4pm Monday to Friday. Balloons offer pre and post bereavement support for children, young people and young adults. 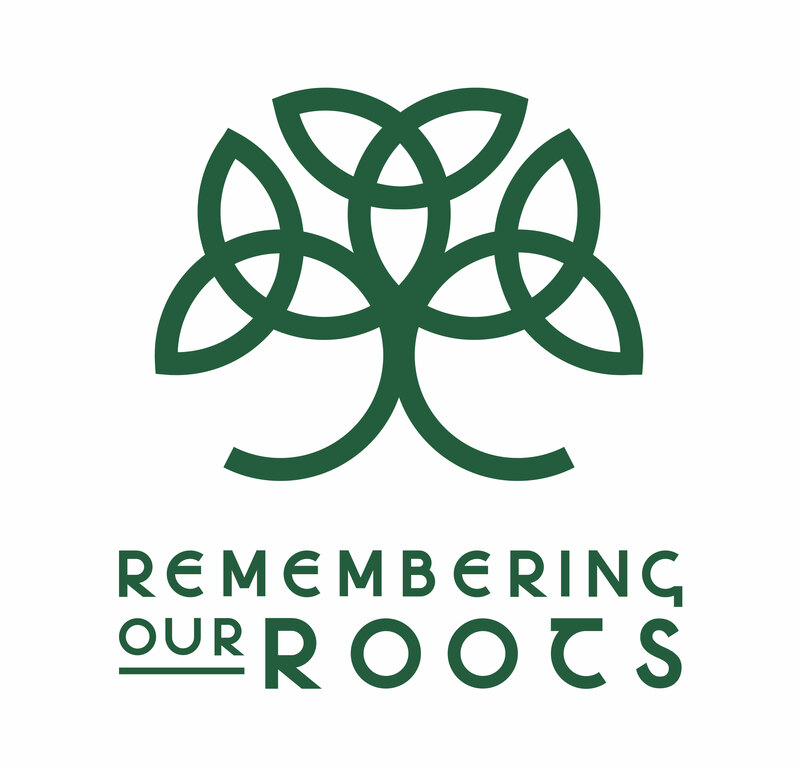 Our aim is to inform, guide and support children, young people and young adults to manage the impact of death in their lives and enable them to cope with death as a life event and manage their grief and reactions to the loss. We provide one to one counselling following a traumatic bereavement and also in cases of 'complex grief' In autumn 2017 we are also launching a series of bereavement support groups which will be facilitated by our bereavement counsellors. The consequences of bereavement can be devastating. As well as the emotional cost, many families experience problems with money, housing, benefits and other matters. CA is often able to help in these circumstances. Cruse Bereavement Care in Cornwall is here to support people throughout Cornwall after the death of someone close. Cruse Bereavement Care in Cornwall enables anyone suffering a bereavement caused by death to understand their grief and cope with their loss. Our policy is to treat each bereaved person as an individual with their own needs and to offer the support that, together, we believe is appropriate for them at that particular time of their life. Equus Solutions delivers programs of equine assisted therapy to help victims process their grief, cope and recover from the trauma of bereavement. 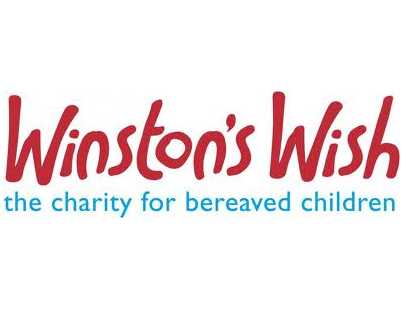 Winston’s Wish offers the widest range of practical support and guidance to children, families, professionals and anyone concerned about bereaved children. Our services give bereaved families the opportunity to talk about and make sense of what has happened, to meet with us and to meet others in a similar situation. SCARD help to relieve distress amongst people who have lost a loved one, been injured or affected by drunk or reckless driving. 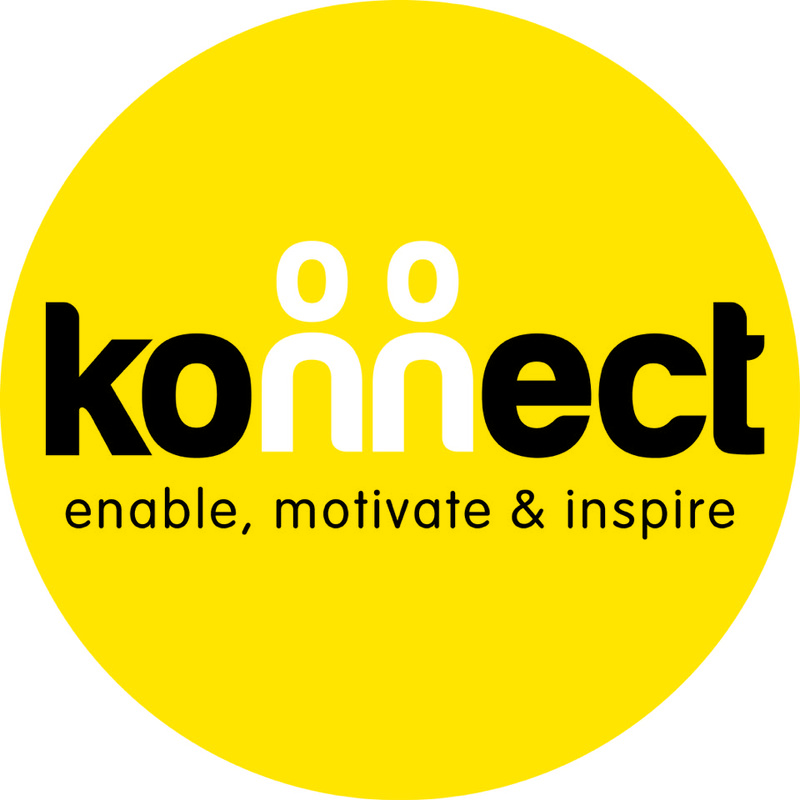 Konnect provides understanding, reassurance and continued practical support to victims of crime. 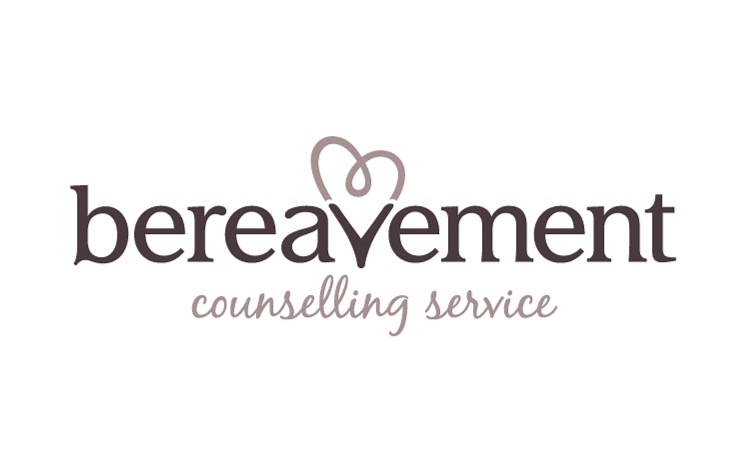 We help with bereavement by ‘Konnecting’ victims to existing and relevant bespoke provisions whilst helping them deal with immediate issues and future concerns. 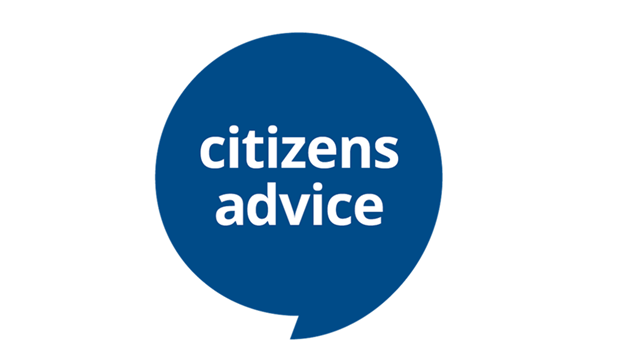 By fully assessing / risk managing situations and by using experienced and caring staff from professional backgrounds, we can further help by being a dependable contact / friend and by providing factual and considered support as needed. If you have been affected by the loss of someone important to you, you may benefit of talking this through with an independent person. Counselling can offer you the safe space you need to connect with you feelings and to guide you through the various stages of grief. It can also help you to adjust to the new life with all its changes. Counselling can help to find you a place for your loss so you can carry on with life and finally find acceptance.